Cihan wasn't available on the day of the tour because he had an accident. 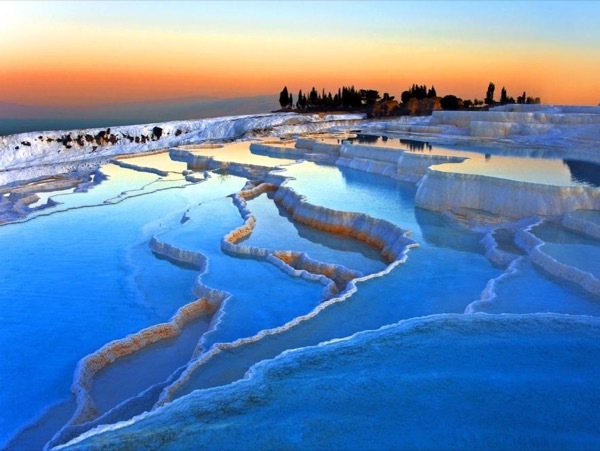 So he sent us another guide MR.Can to guide us to Pamukkale and Hierapolis. Mr.Can is okay with his patience in guiding us through the historical ruins at Hierapolis. He even spent sometime in taking our pictures when we were dipping into the ancient pool. Great Job Mr.Can! !